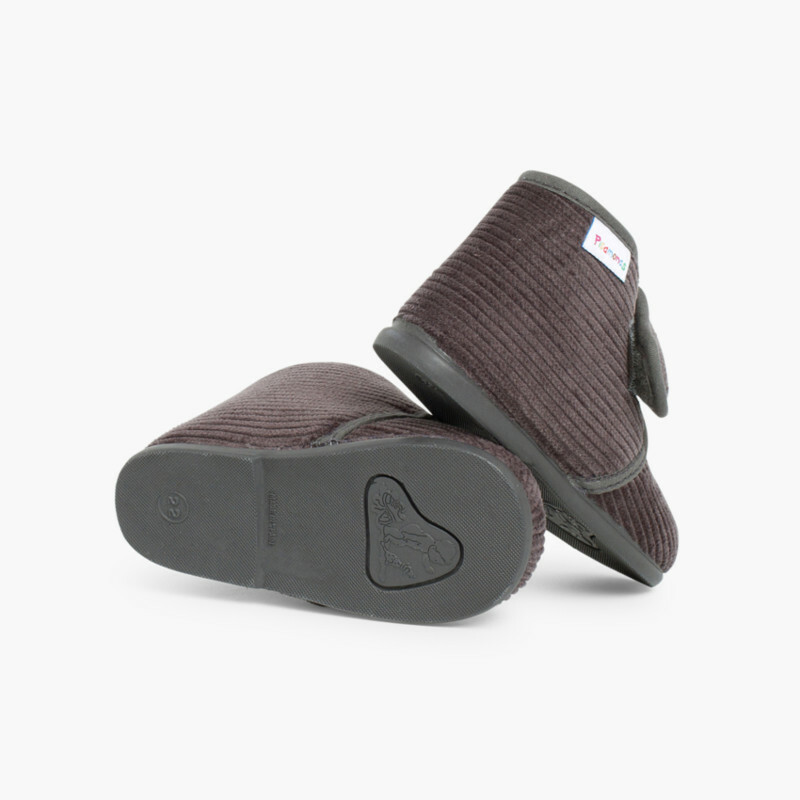 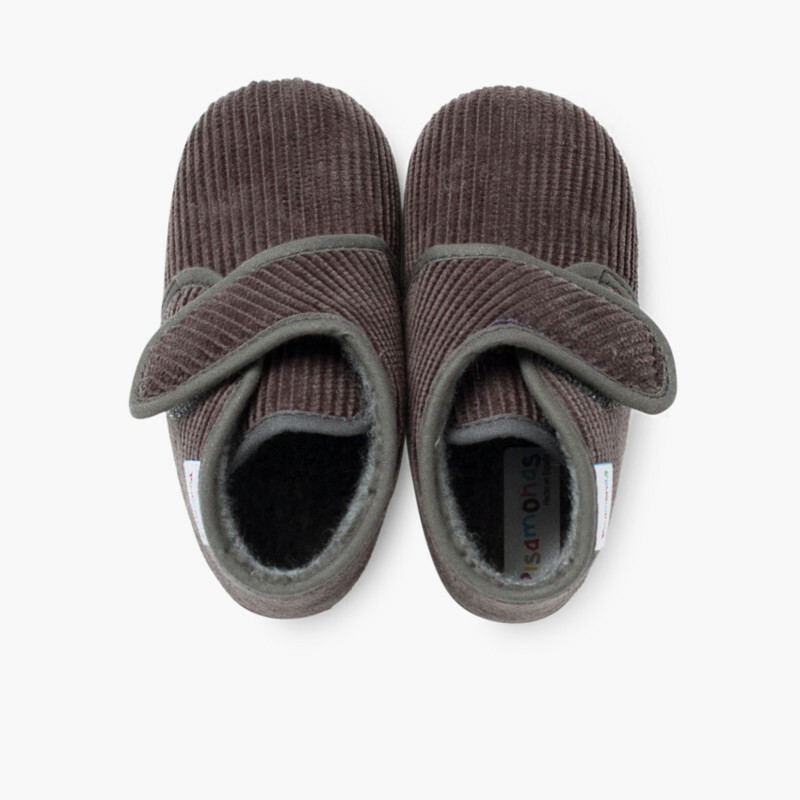 Corduroy Slippers Boots with velcro fastening. 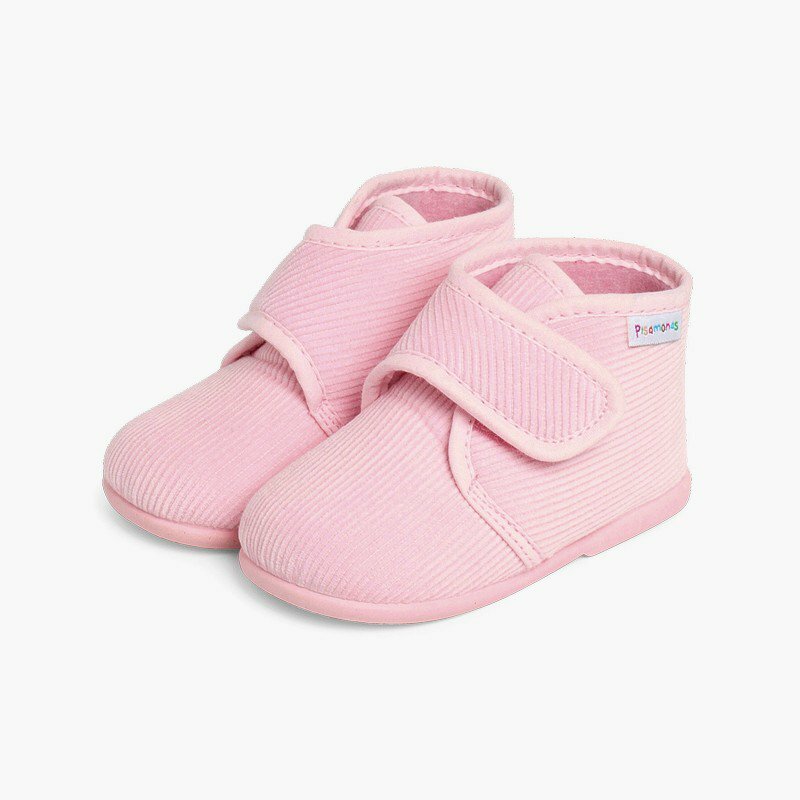 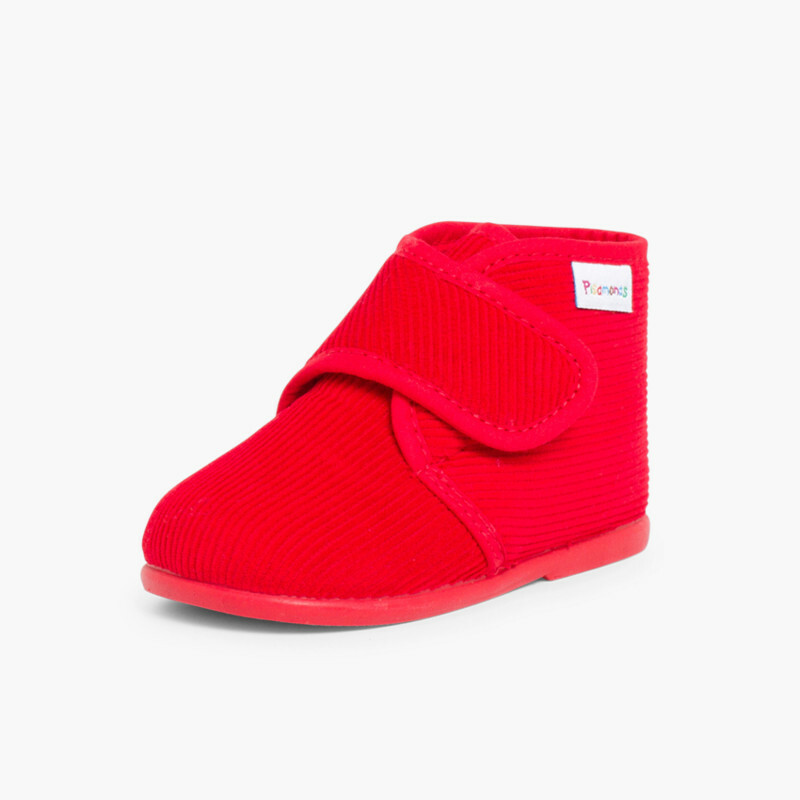 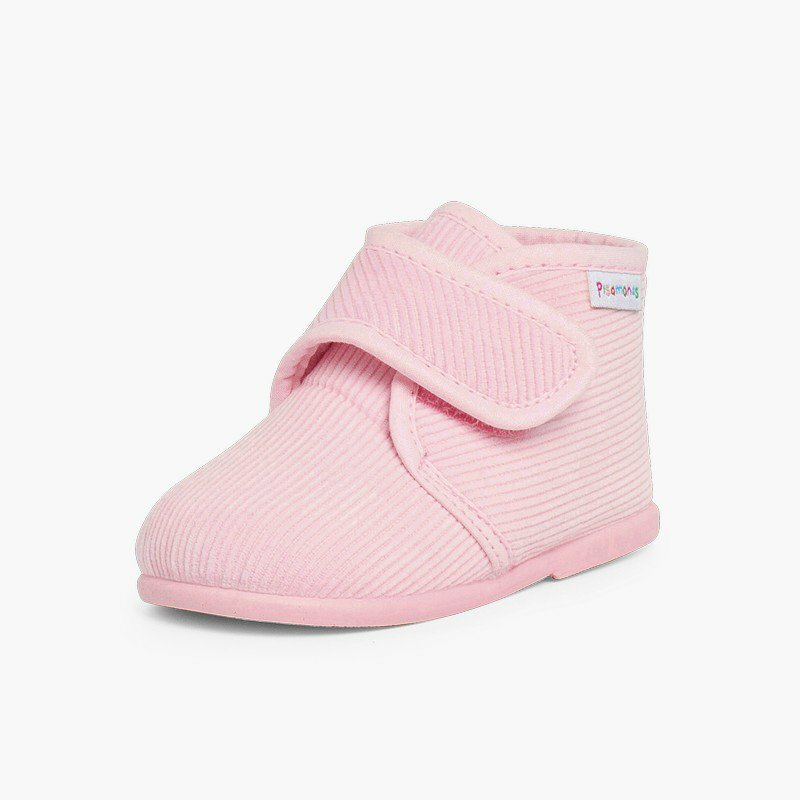 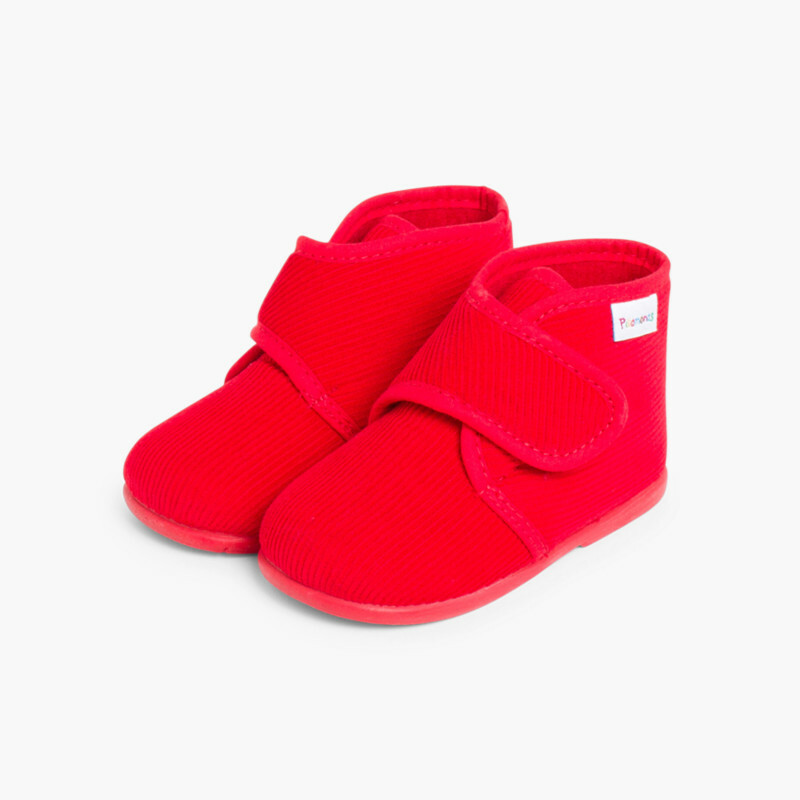 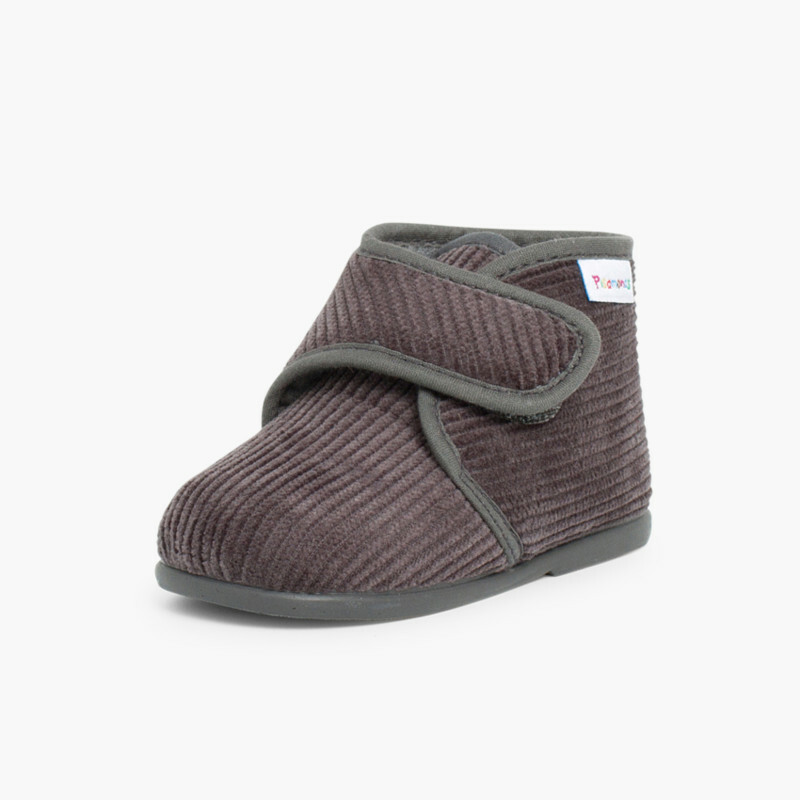 Perfect for keeping warm the feet of the little ones throughout the cold months. 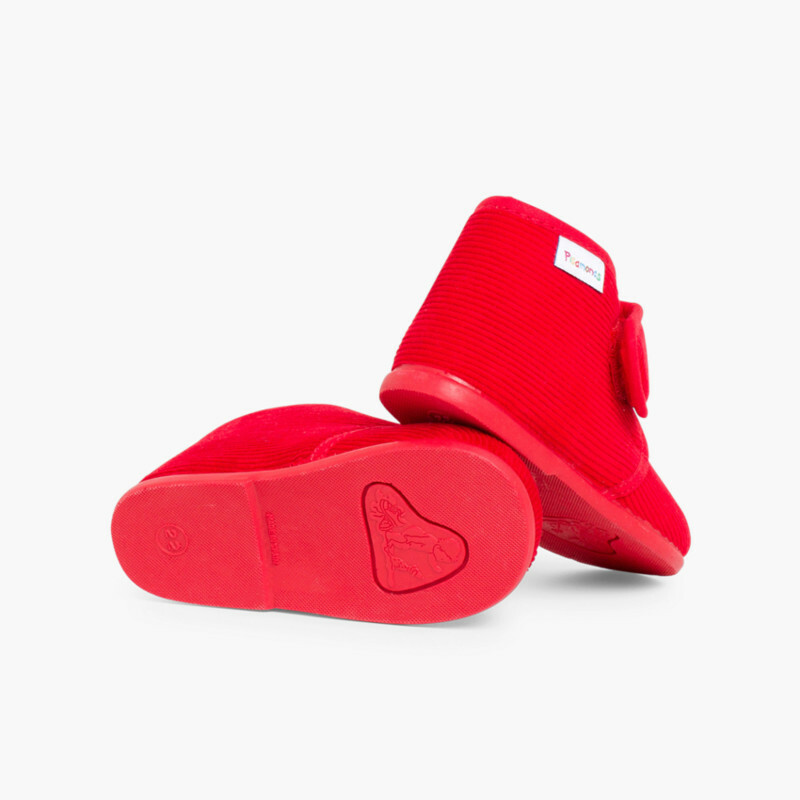 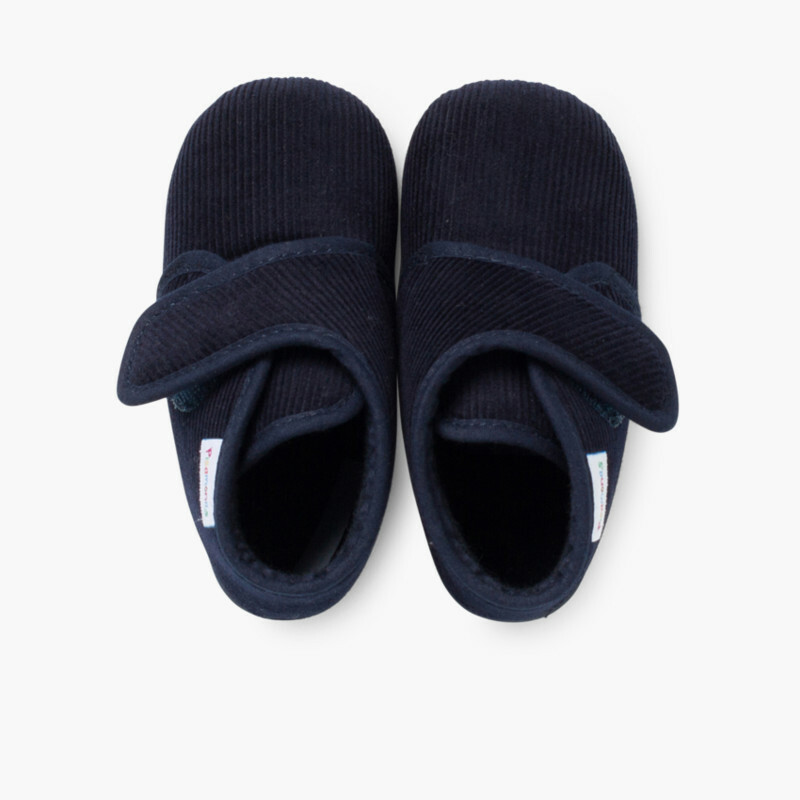 If you were looking for good slippers to be at home, you are in the right website! 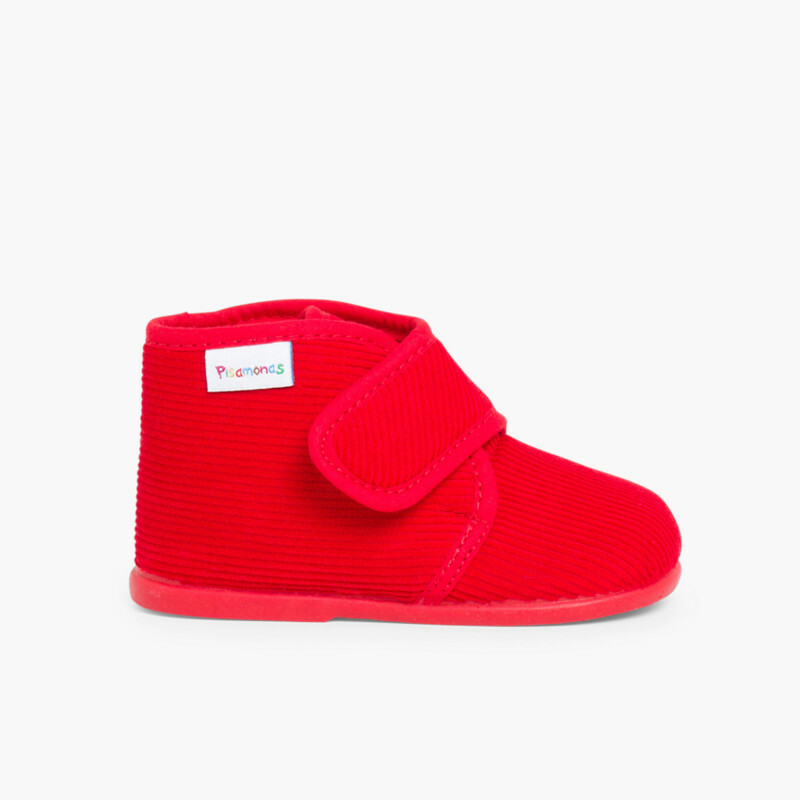 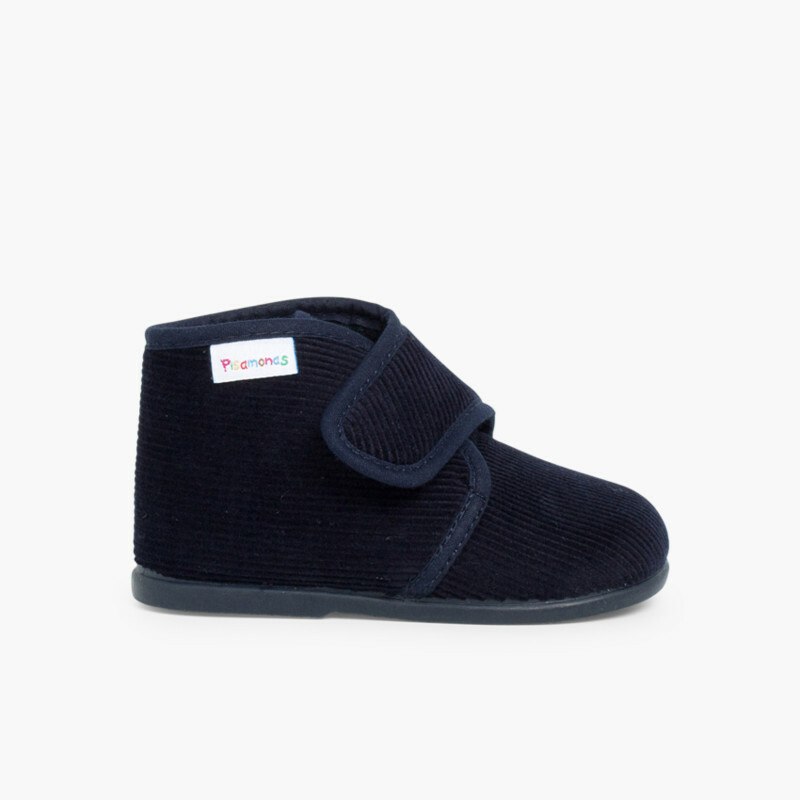 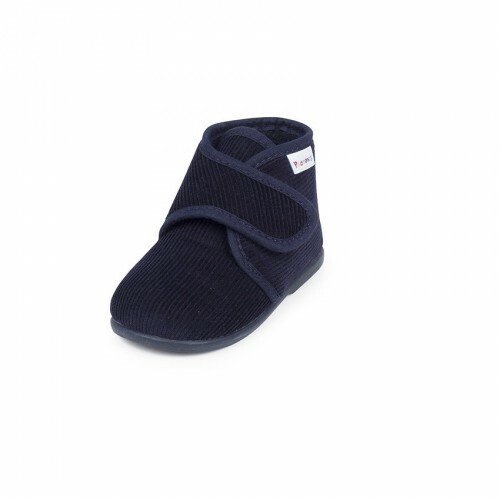 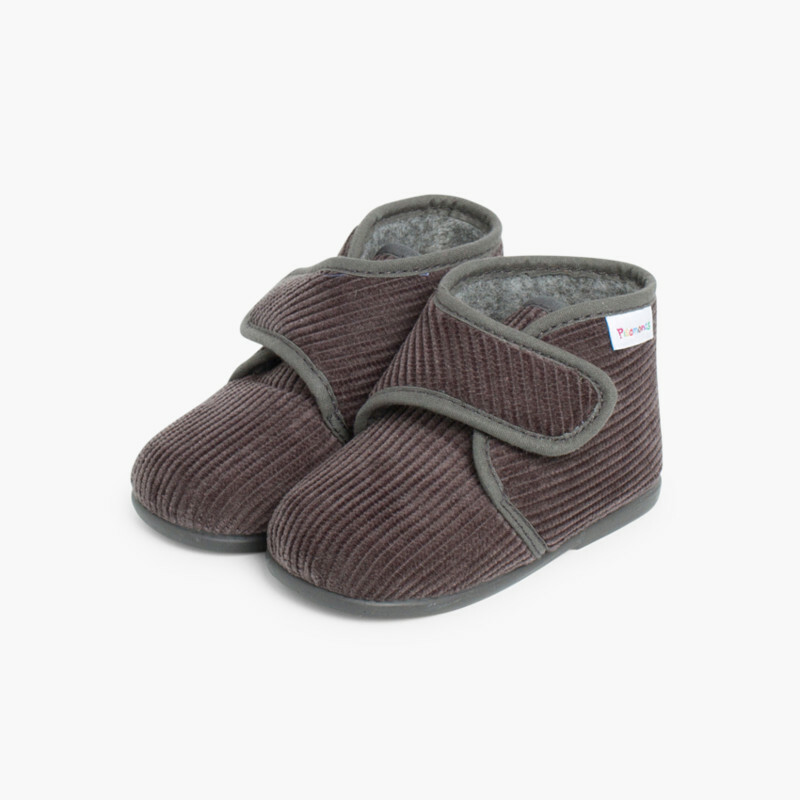 Here you may buy online these corduroy boots for kids, comfy and warm slippers. 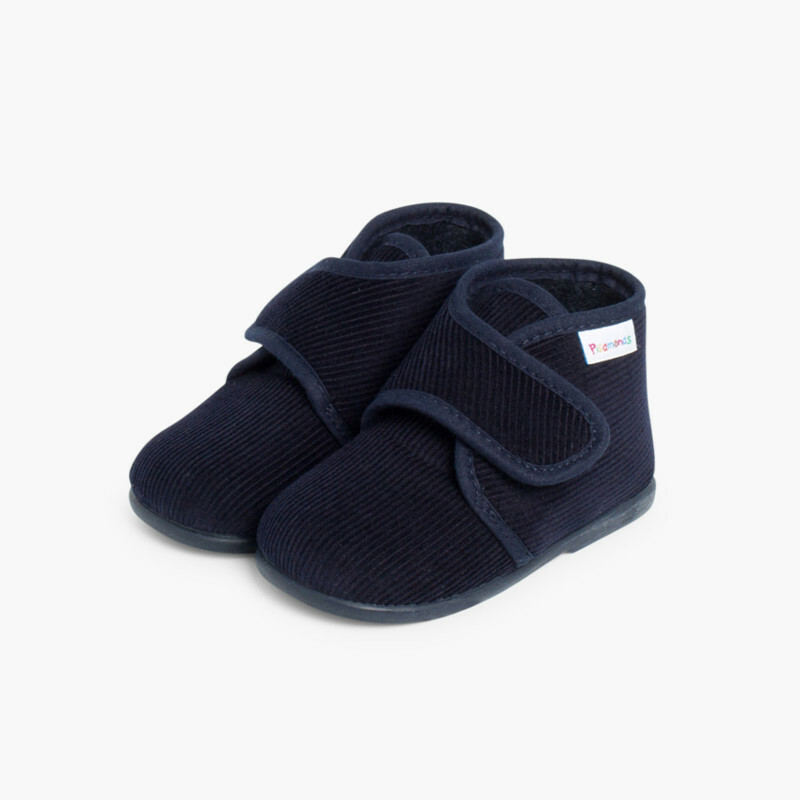 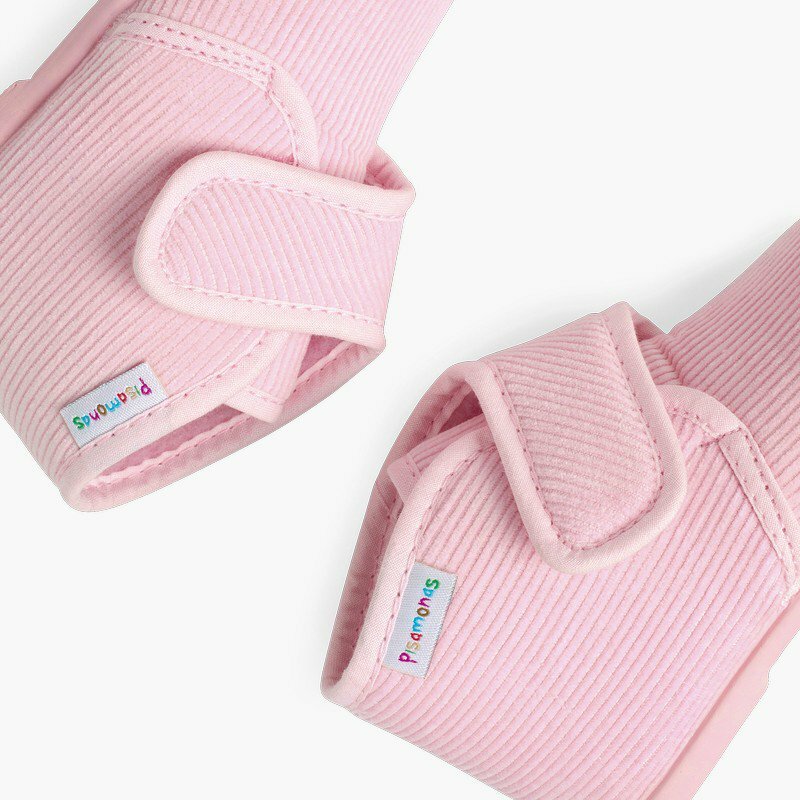 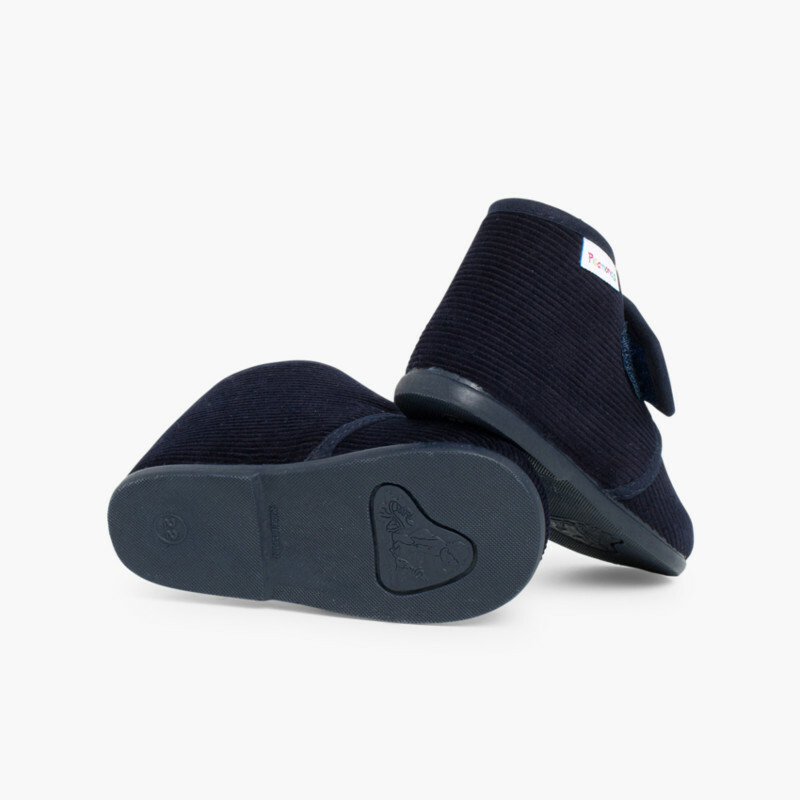 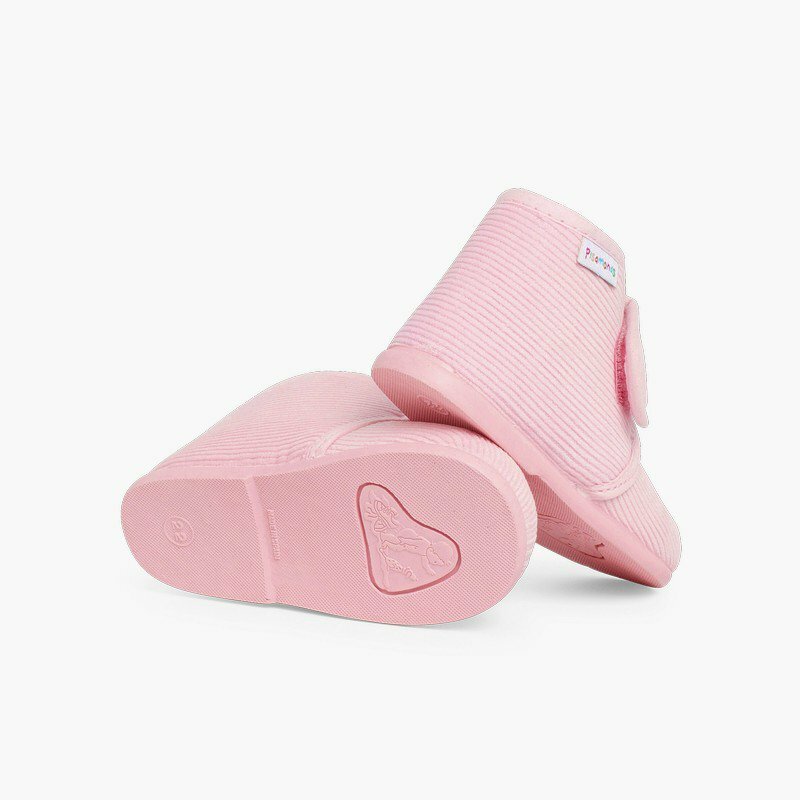 Keep your children far from colds and protect them from hitting their toes with our corduroy slipper boots with velcro fastening and anti-slip rubber sole. 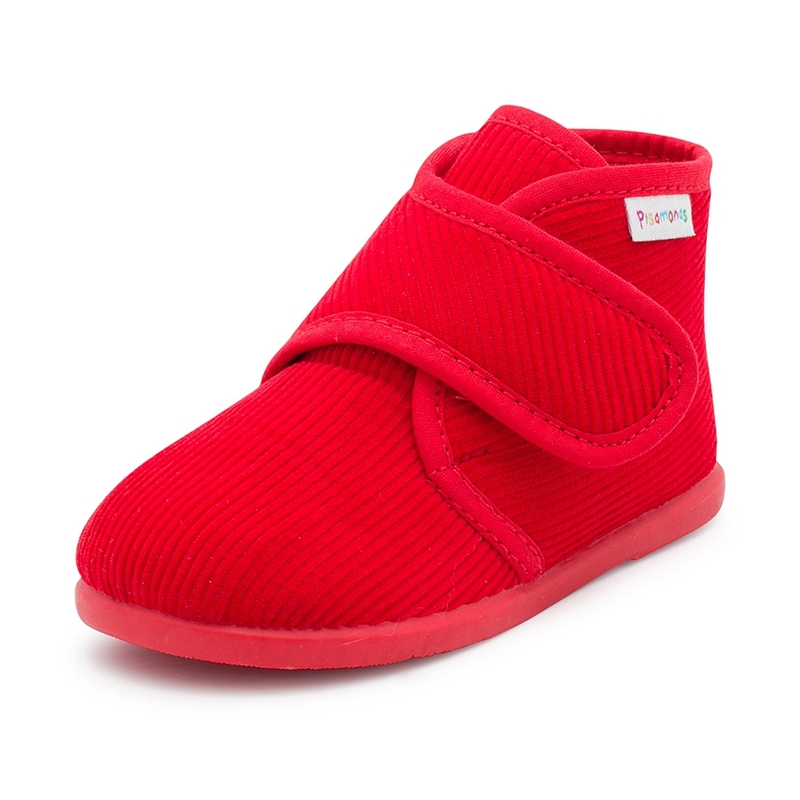 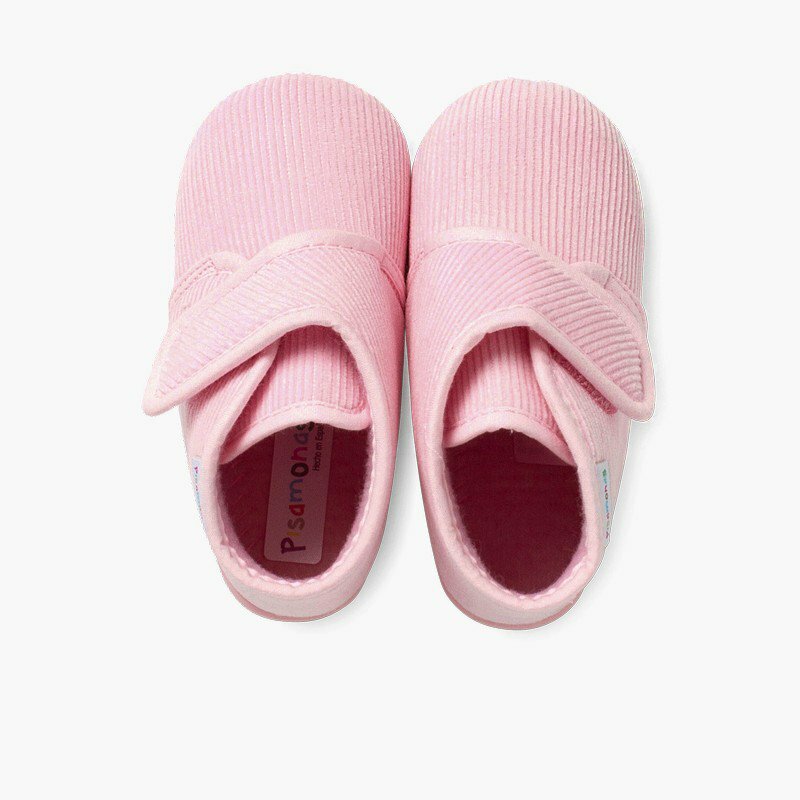 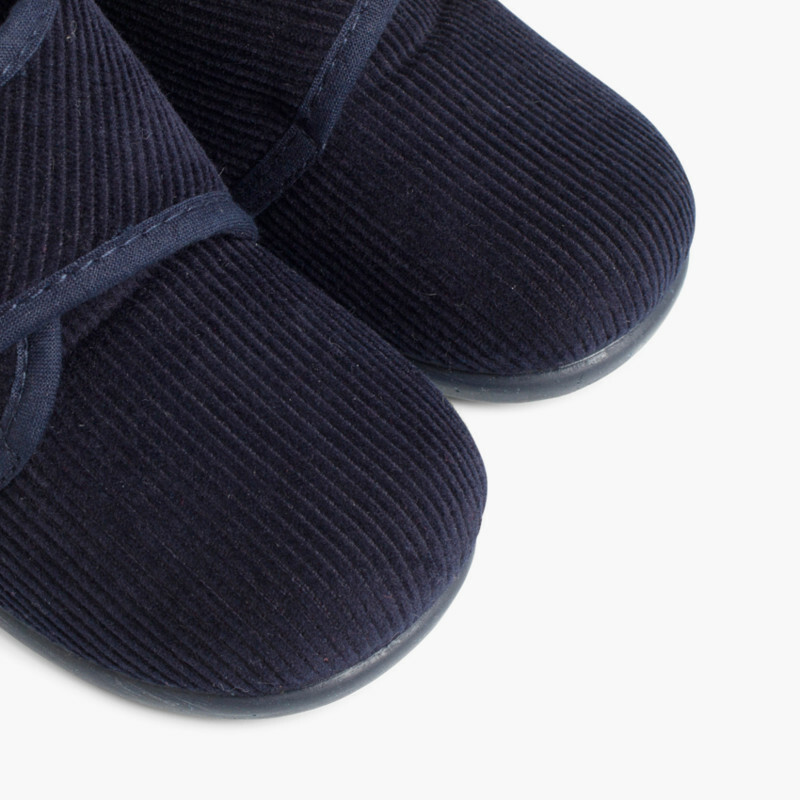 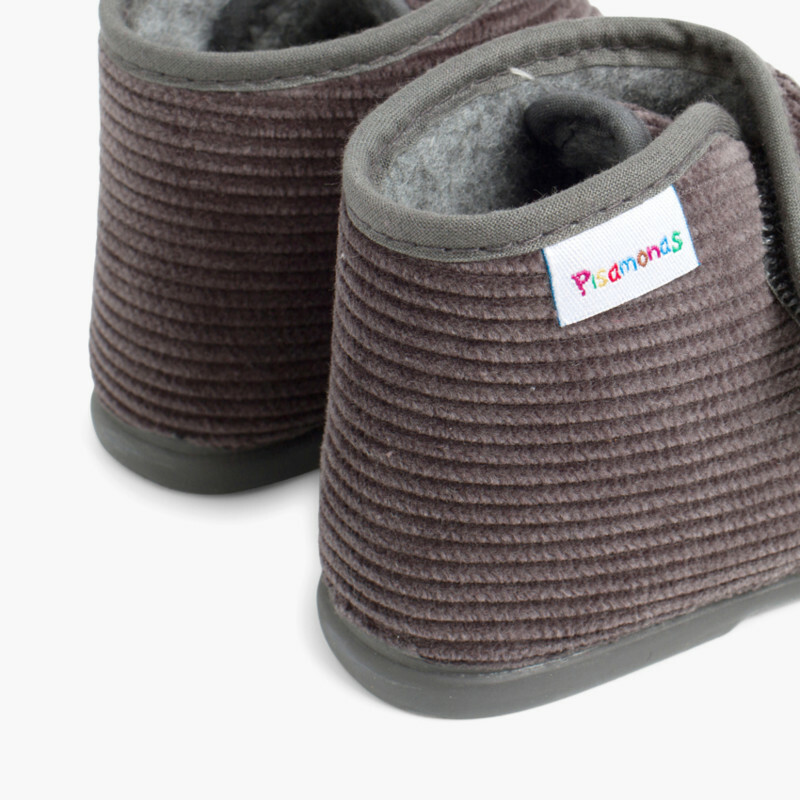 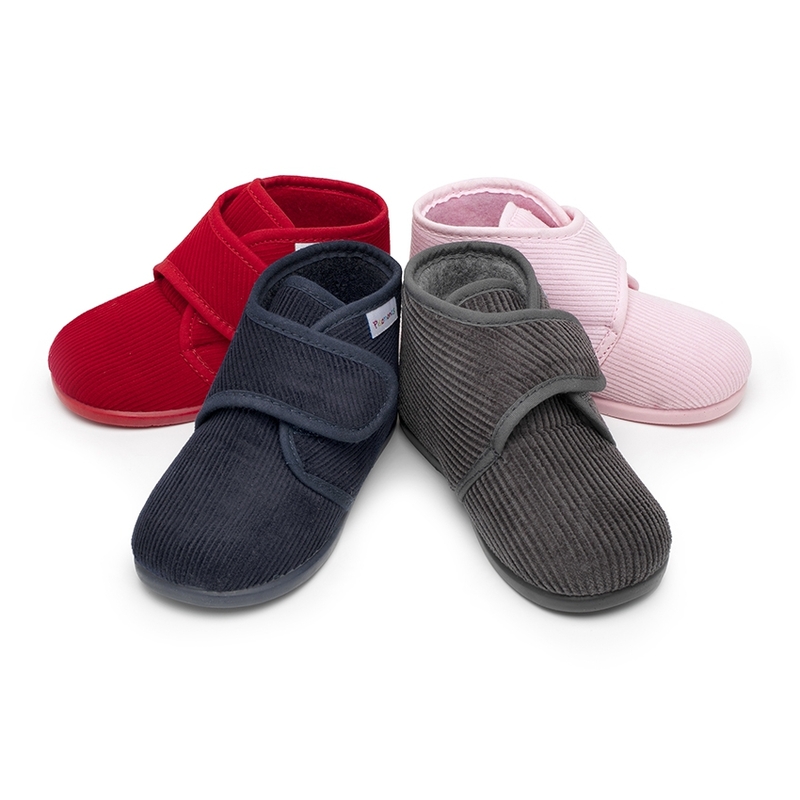 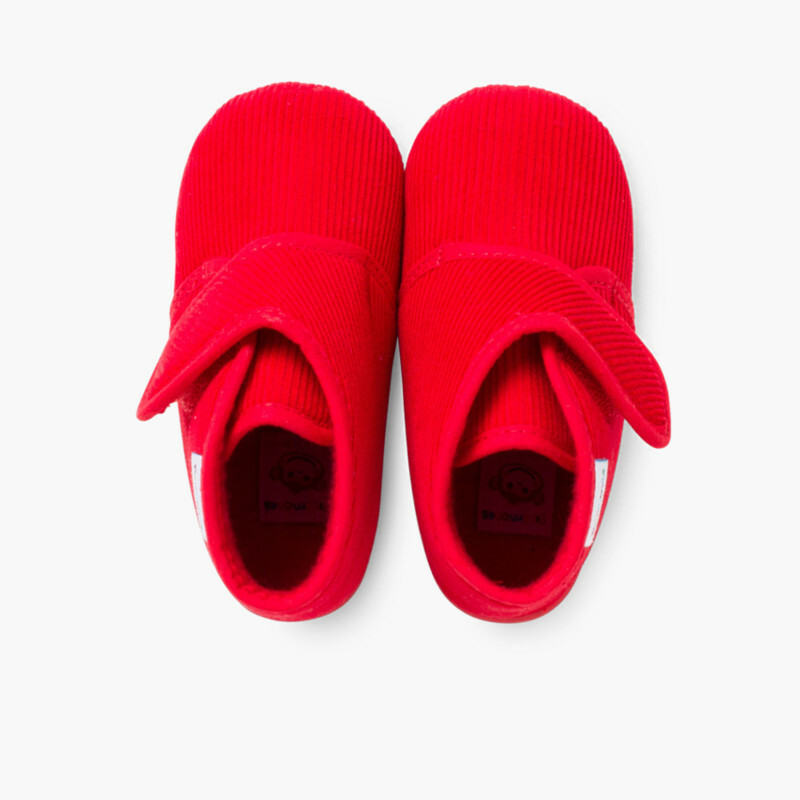 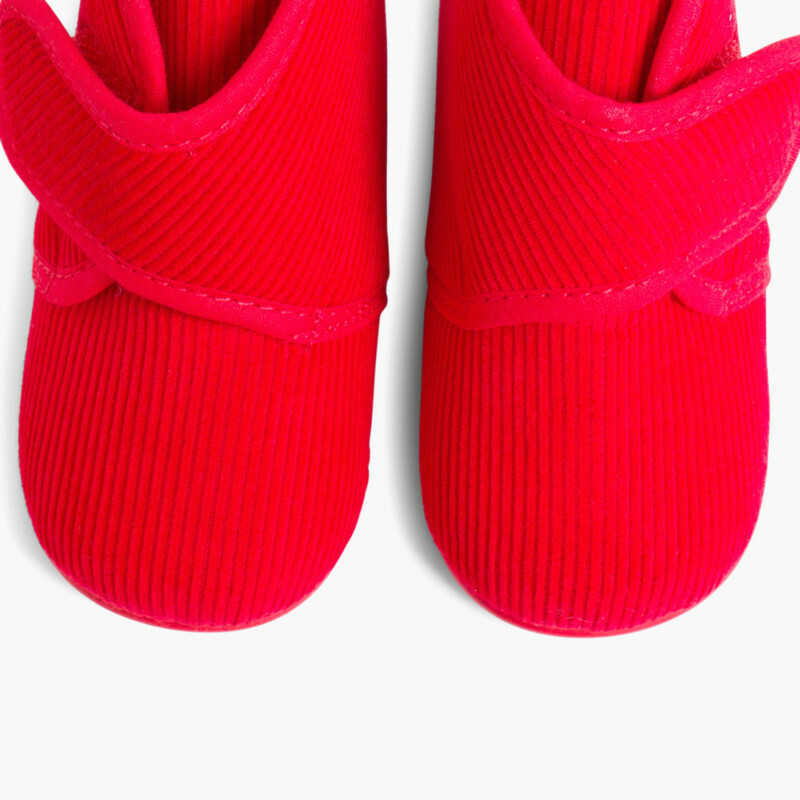 Sizes 18 to 30, our cool slippers are perfect for first-steps and toddlers.